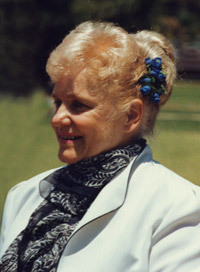 Joan Hansen’s middle name could well be “Founder.” Placing hundreds of writers of children’s books in schools, Joan established author festivals in ten Southern California cities. She founded the Literary Guild of Orange County (LGOC), which will celebrate its 21st annual Festival of Women Authors on May 10th. Joan also began Men of Mystery, an annual event each November that hosts fifty or more male mystery writers. Joan is honored to join Literary Orange with former LGOC author Rhys Bowen.